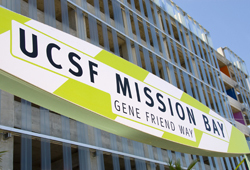 What Lab Products are Most in Demand at UCSF Mission Bay? Every year, Biotechnology Calendar Inc. holds at least 2 events at the University of California's UCSF Campus, in order to provide researchers with access to the latest research tools in the industry. Life science product vendors flock to these events, so they can meet with the nations top funded researchers, and educate them about the products they have to offer. Typically researchers are surveyed about the products they are most interested in as they enter the event. This year we are sharing some of those results so we can better meet the needs of the researchers attending, and also help laboratory supply companies, better target their markets. Of course, like the mutual fund companies say, past results are not necessarily an indication of future performance. Sugar-sweetened soda consumption might promote disease independently from its role in obesity, according to UC San Francisco researchers who found in a new study that drinking sugary drinks was associated with cell aging. The San Francisco Bay Area is one of the largest, most successful established biotech hubs in the US, thanks in part to the presence of 3 of the world's top universities: UCSF, UC Berkeley, and Stanford. Strong on intellectual capital, the area has been notoriously short of real estate since developers were ordered to stop filling in the Bay back in the 60's. 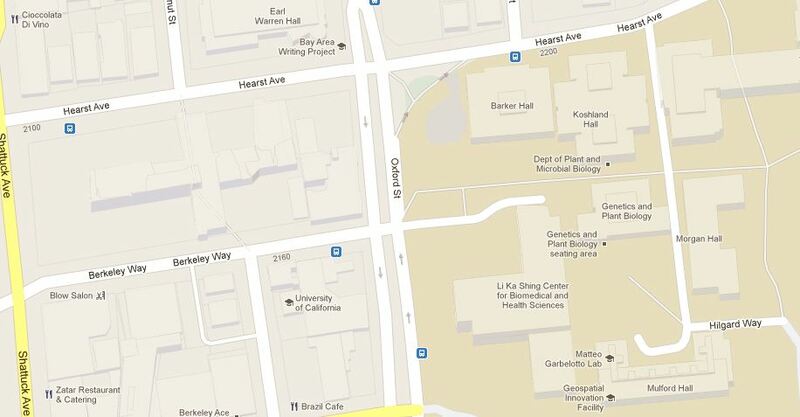 Fortunately, as manufacturing waned, industrial land became available for redevelopment as high-tech R&D lab space, which is how UCSF's Mission Bay campus eventually came to be. Across the Bay to the East, bayfront industrial property is seeing a similar repurposing, with particularly mushroom-like life science growth in the little city of Emeryville, though also in neighboring Berkeley and Richmond. The University of California, San Francisco at Mission Bay is currently undergoing over $1 Billion in active facility construction projects. 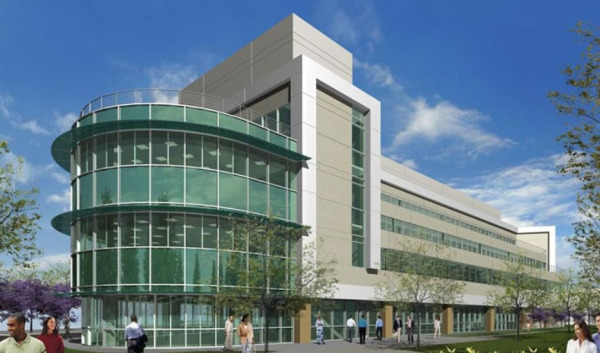 These include the development of the state of the art Neuroscience Laboratory and Clinical Research Building and a new Medical Center building. Construction on the Neuroscience Building began last year and will be completed by 2012. This building's location was strategically planned to facilitate collaboration between physicians, clinical researchers, and scientists.